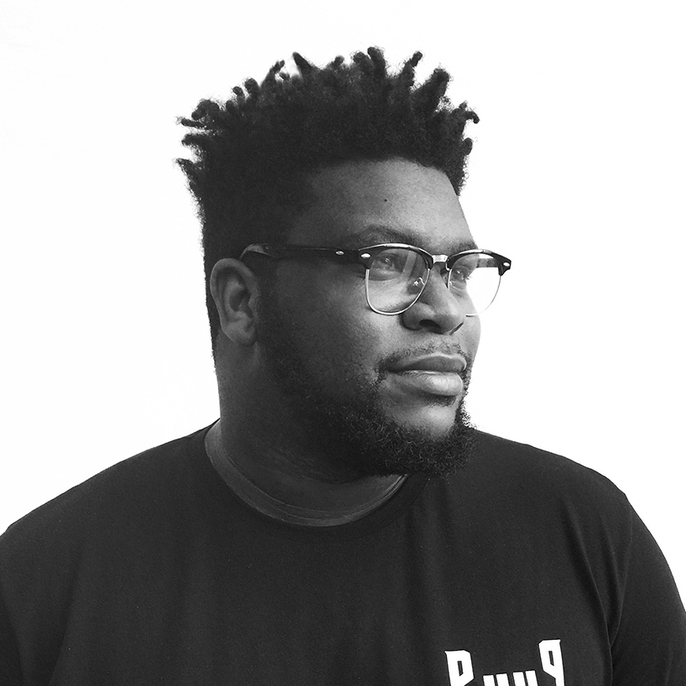 Alex Fefegha is a product designer & creative technologist bridging the gaps between art, design and technology, the physical and the conceptual, virtual and the real worlds. Alex is a partner at Comuzi, a small team of builders, thinkers, designers, and explorers using technology to build a better future. Alex is currently doing postgraduate research in Innovation at Central Saint Martins College of Art and Design. Alex's research is focused on using speculative design to investigate the ethical implications of Artificial Intelligence & the internet of things converging with the physical space we live in. How Is The Internet Of Things Shifting London's Landscape? 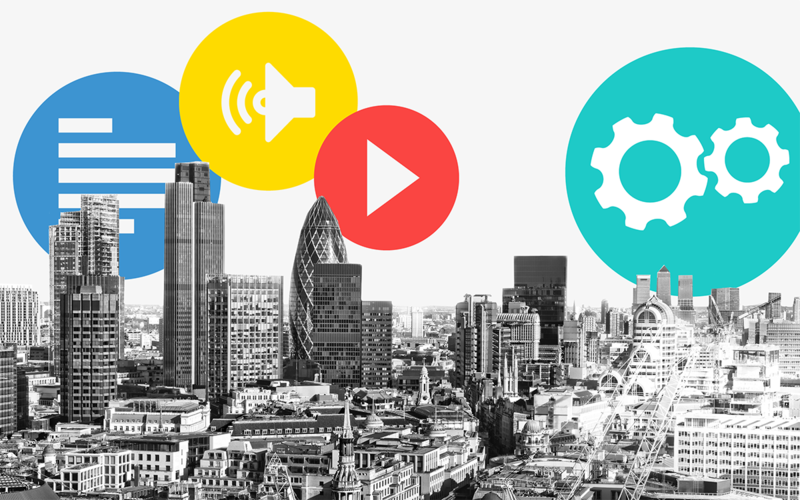 Can we predict how London is going to change in 5 years because of IoT? Our panel will discuss.